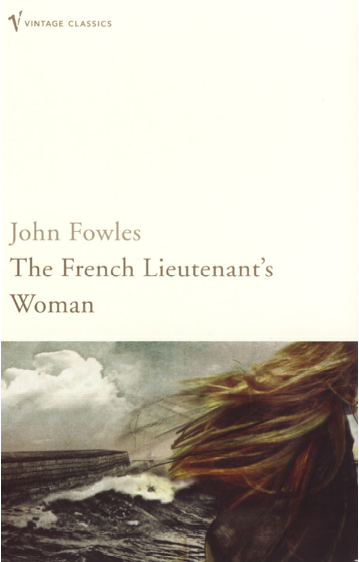 The French Lieutenant’s Woman – John Fowles. In high school I really wanted to be a big fan of the Victorian novel. I wanted to fall in love with Withering Heights…..but it never happened for me. I read it, but I by the end of the book I felt exhausted and unsatisfied. The French Lieutenant’s Woman is my kind of Victorian novel, a perfect modern interpretation/adaptation of classic Victorian novels. But I wish I’d come across it, before I came across some of our more contemporary meta-fiction authors. Fowles’s makes a point of letting the author’s come through the story to reflect and add his own voice to the characters. But the thing is, I’ve read this. I know this trick. Initially, I was put off. And there are occasions where his voice is distracting, (i.e. the pages and pages that he devotes to explaining why he’s not going to tell us Sarah’s inner thoughts as she stands by the window and cries). Then again, I completely fell for the moment when he writes himself into the book. (One of the main characters is traveling by train, and Fowles is another passenger in the car). It stuck me as a perfect kind of cameo for him to make. Ok, so it’s really lame…but I’m divided on the alternate endings. Fowles has done so much to remind us that this story has an author and is a work of fiction. But giving us two endings he seems to say, “well really I’m just the messenger/translator/observer, and I couldn’t see the ending of the story, so I made a couple up.” Again, it’s just my (exceptionally?) modern eyes reading. I’ve encountered so many of these kinds of stories, that it’s hard for me to read an author’s presence as fresh. Needless to say, this book was well worth my time. It’s meaty when the rest of my reading has been so fluffy. 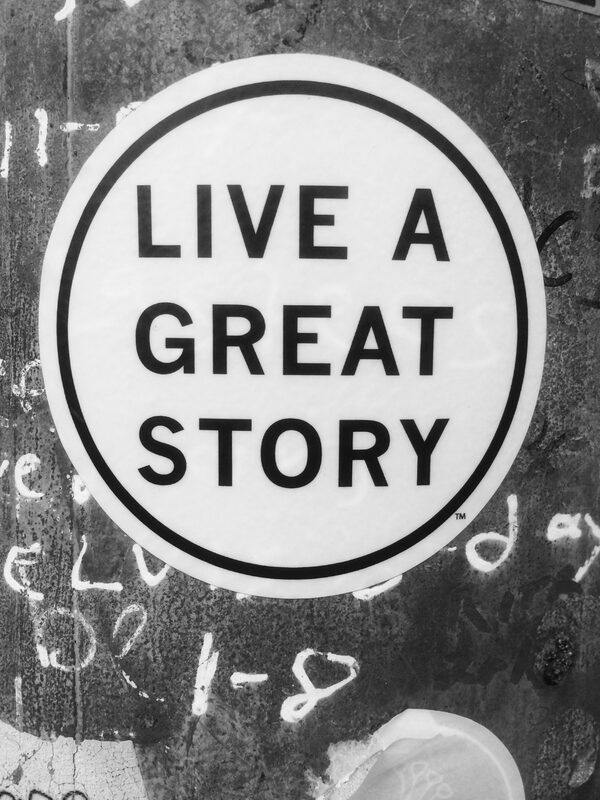 It’s full and rich, more than just a good book, an excellent book. Previous PostPrevious Book Review #8….man I gotta get better at this. Next PostNext what number am i on? #10?